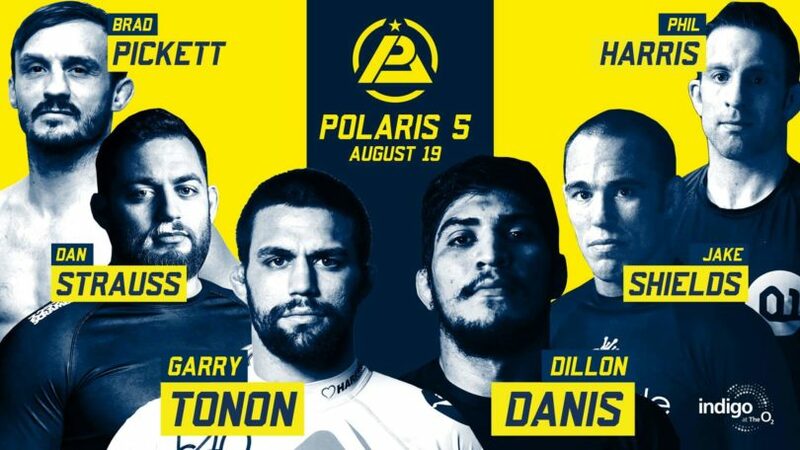 After his recent Submission Underground loss against Jake Sheilds, Dillon Danis looks to take on Garry Tonon at Polaris 5. Polaris Pro, the UK’s leading submission only event has announced a killer first 3 fights, with a headliner that is sure to make any grappling aficionado squeal in excitement. The world’s most popular grappler, Garry Tonon will be looking to defend his current winning streak over maybe world’s current most unpopular grappler, Dillon Danis. 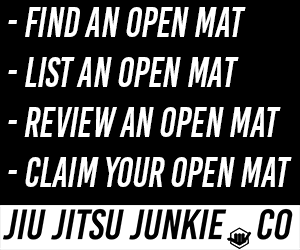 This looks to be a match with an intensity dialed all the way up to 11, with Tonnon being the only person to submit Danis at black belt back at the 2015 ADCC Championships with a heel hook. Will history repeat itself or is Danis on another level, like he claims to be? Fresh off his win over Dillon Danis, Jake Shieldss is also taking part at this year’s Polaris Jiu-Jitsu Invitational, against hometown favourite and the UK’s favourite grappler Daniel Strauss. Strauss, who recently beat Lucio Sergio Dos Santos at the inaugral Tanko Submission Championship, will have the home advantage in a tough match against the UFC veteran. This looks to be an explosive matchup against who powerhouses in a match you definitely don’t want to miss. Finally Polaris and UFC veteran Phil Harris will go up against the legendary Brad “One Punch” Pickett. Both at one point in time have been at the tip of the spear in regards to combat sports and this looks to be a match that will end quickly! So far the first 3 Polaris 5 fights points to another incredible amazing event, tickets go on sale 19th May and we hope to be there once again to give you all the live, up-to-date action.